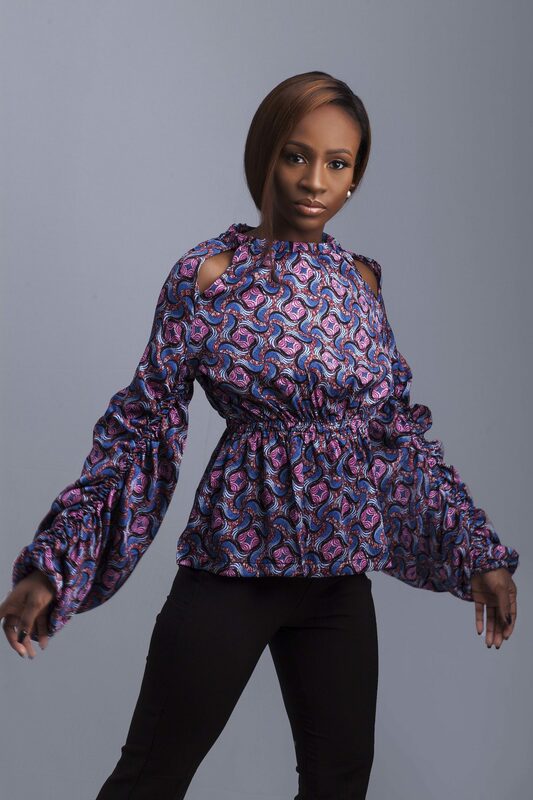 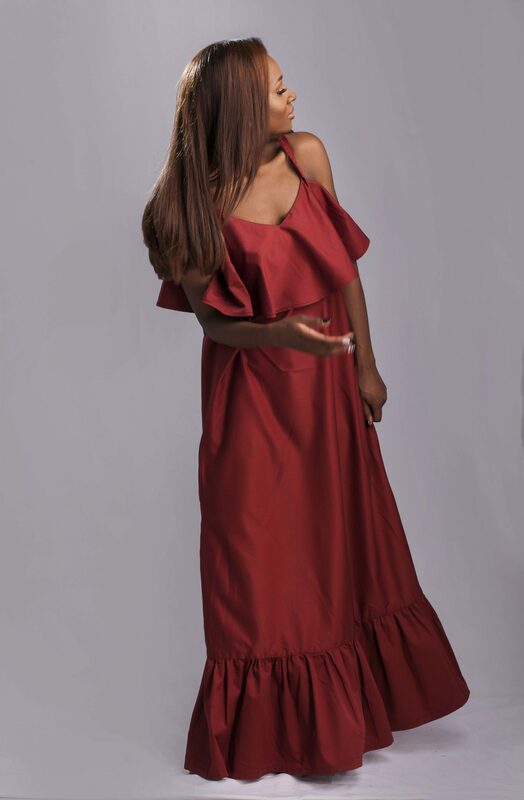 Ayaba Woman releases its latest lookbook titled Liberation which stars Big Brother Nigeria‘s Anto as it’s muse. 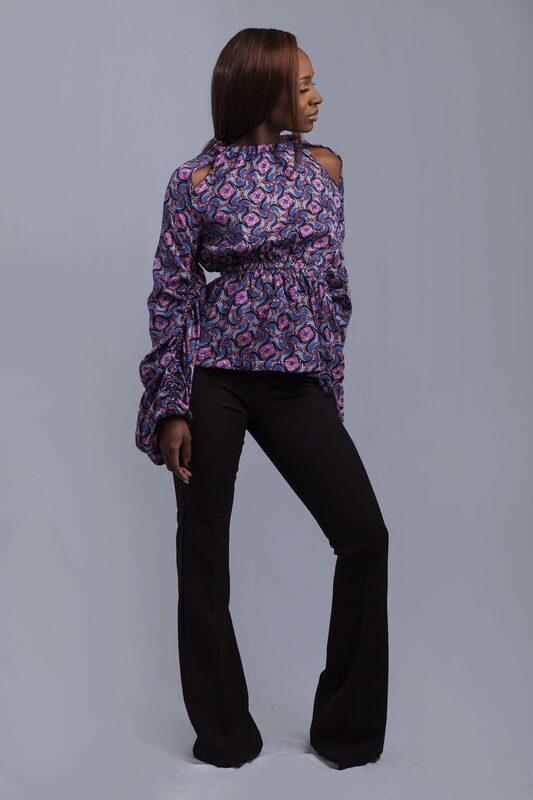 According to the brand, this collection celebrates a woman coming into her own. 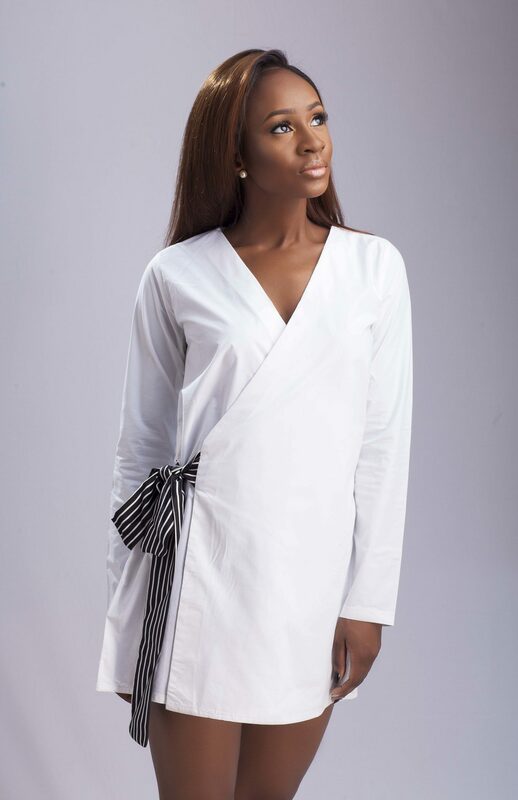 It features staple colours and simple cuts while retaining the statement elements Ayaba is known for. 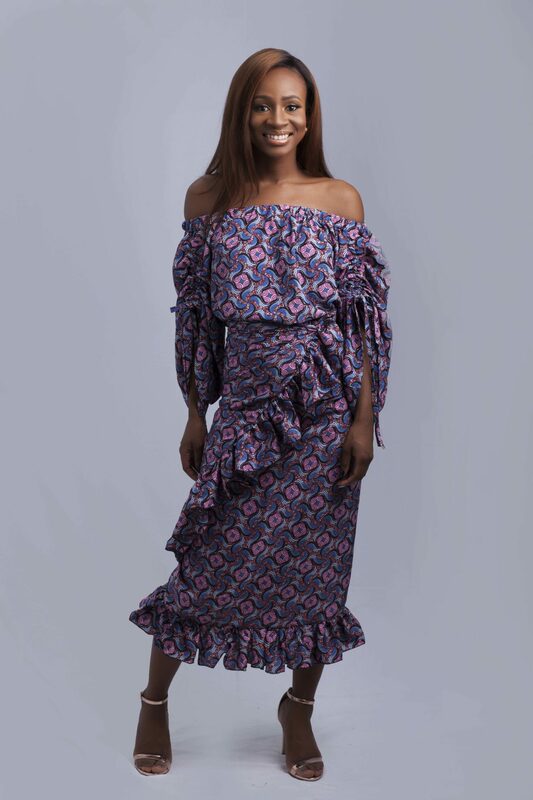 Revlon & Maju Just Released A Joint Campaign and We’re Totally Here For It!